Nick Kocz wrote a review of Critique of Pure Reason, focusing on the collection's first fiction, "A Night at the Opera": "It is, quite simply, the most inventive and funny story I’ve read in the last few years. Blackwell’s diction and form so closely mirrors what we’d expect in an actual Bush-era interrogation brief that I wouldn’t be surprised if bits and pieces were lifted verbatim from actual leaked memos. 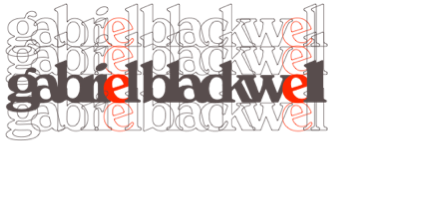 I say this not to accuse Blackwell of plagiarism (he’s much too inventive to slouch to anything so prosaic) but to marvel at his tight, legalistic prose."